Long Beach, CA (November 25, 2014) – In advance of Cyber Monday, Long Beach Comic Expo will make available 50 Lifetime Passes which will grant fans access to the annual event. The passes are available at www.longbeachcomiccon.com for $249.99 through December 31st, 2014. After that date, the a lifetime pass will cost $349.99. Next year’s Long Beach Comics Expo will be held February 28, 2015 & March 1, 2015 at Long Beach Convention Center. 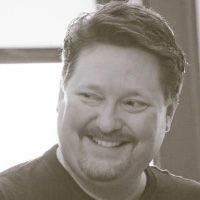 Announced guests include legendary writer Chris Claremont (UNCANNY X-MEN), acclaimed comic book writer Brian Wood (THE MASSIVE; DMZ), fan favorite animation writer and producer Greg Weisman (STAR WARS REBELS; YOUNG JUSTICE) and Cosplay favorites LeeAnna Vamp and Nicole Marie Jean. 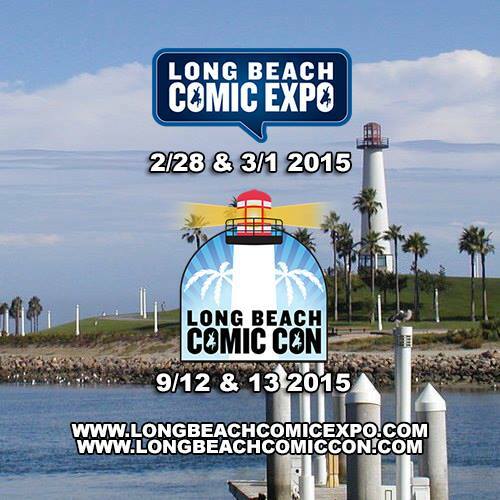 Follow Long Beach Comic Expo on Facebook and Twitter for the latest news and information. 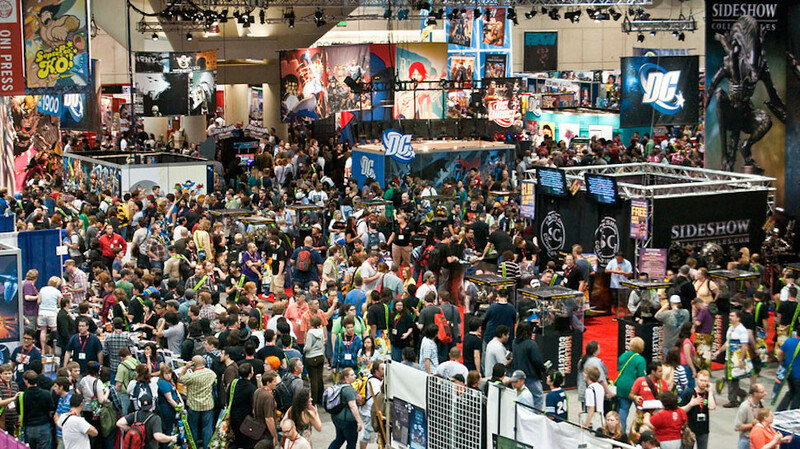 Long Beach Comic Expo is an annual event held at the Long Beach Convention Center that celebrates comic books and pop culture and showcases the exceptional works of talented writers, artists, illustrators and creators of all types of pop culture. At Long Beach Comic Expo, you’ll find exhibitors promoting and selling all types of related products, as well as entertaining and educational programs for all ages, guest signings and meet & greet sessions with celebrities. Long Beach Comic Expo is a MAD Event Management, LLC production. To learn more and purchase tickets, please visit www.longbeachcomiccon.com.